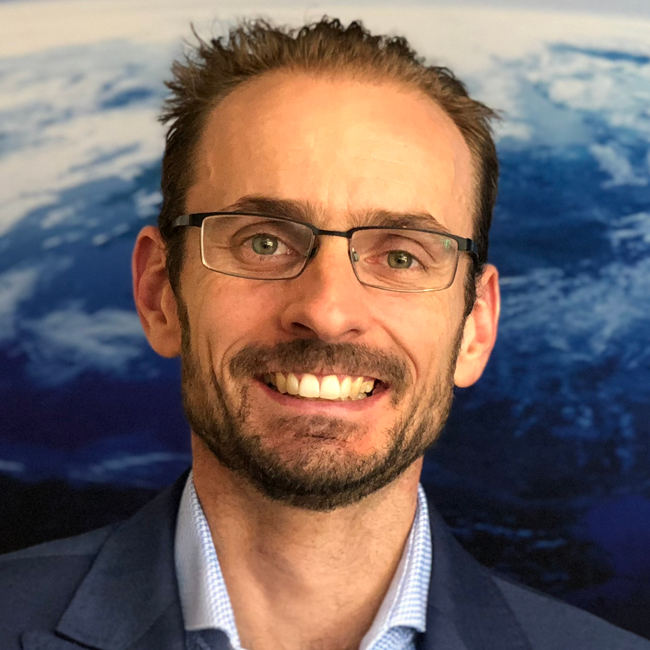 create spoke with Anthony Murfett, Deputy Head of the Australian Space Agency, to find out what Australia’s investment in space exploration means for engineers. create: How will Australia be most involved in space exploration over the coming decades? Communications technologies and services: Supporting deep space missions through our ground station capabilities in collaboration with the European Space Agency, NASA, JAXA (Japanese Aerospace Exploration Agency) and other international space agencies. For example, this includes the great work by CSIRO through its involvement in NASA’s Deep Space Network. Robotics and automation R&D: The use of these technologies in space activities, for example drawing on robotics and automation used in the mining sector. Space Situational Awareness: increasing the understanding, providing reliable data sets and accuracy prediction of all relevant artefacts in orbit and near-earth objects. Some future areas include supporting the ability for humans to live and work in space through applications of human physiology research, space medicine development and synthetic biology and bioengineering applications. Other areas could also include creating new propulsion technologies and the use of artificial intelligence in satellites. But we shouldn’t limit ourselves to these areas. With the rapid growth of the commercial space sector, opportunities are being created every day. It will be important to watch the growth of the sector and identify those areas where Australia can play a role and nurture that capability now, so we can continue to play a significant role in space in the future. create: What will Australian space engineers provide to the international community? AM: Australia has a range of competitive advantages in areas including communications and services, space situational awareness, Earth observation and new areas including robotics and remote applications for use in space. Engineers have been a large part of this story, stemming from Australia’s early involvement in deep space exploration through facilities like the tracking stations at Tidbinbilla and Parkes. 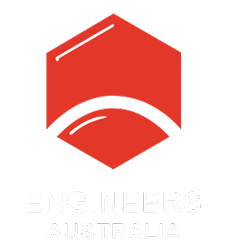 Australian engineers have also applied their skills around the world – this has included many engineers working with the likes of NASA and the European Space Agency. create: What opportunities exist for engineers as the Australian space industry grows? AM: With the growth of the commercial space sector, thanks to things like the lowering cost of launch and miniaturisation of technology, there are a range of areas Australian engineers could pursue. This includes areas such as robotics and algorithms to support autonomous operations where we can draw on the expertise in Australia’s mining industry. Other areas include avionics and related space rated components, power sources, propulsion, data computing and analytics, sensors (e.g. for earth observation and space situational awareness), artificial intelligence, next generation of communication (e.g. laser communications), the list goes on. New technologies such as quantum communications also present great opportunities in the space environment. Ultimately many engineers will have a role to play as the space ecosystem embraces a vast amount of skills and also extends to law, policy, regulations, medicine and bio-technology. There are immense opportunities, and we should encourage our future engineers to explore what is possible. Chris Sheedy is a professional writer whose work has taken him to the UK, USA, Europe and China. He has a fascination with big things - ideas, organisations, infrastructure, achievements, brands - and the people and processes required to make them a reality.